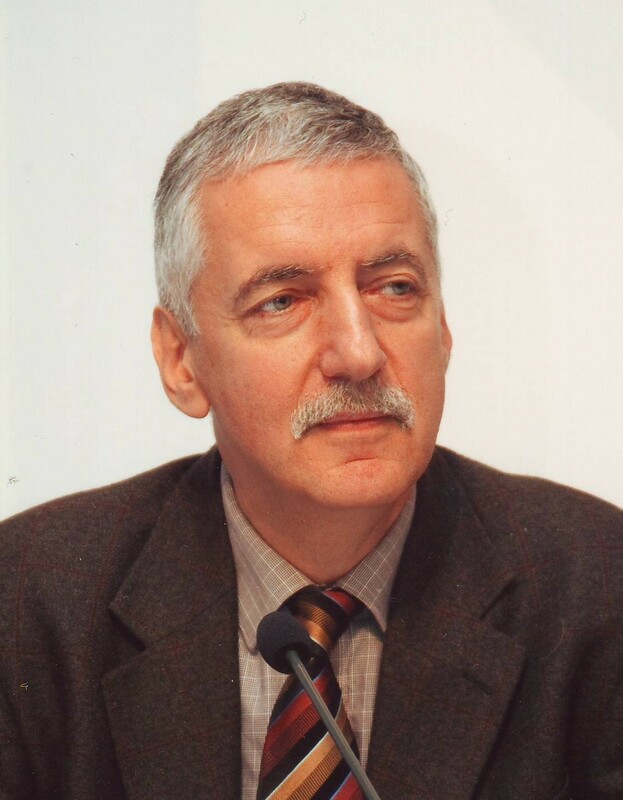 László Halpern is senior research fellow at the Institute of Economics of Centre for Economic and Regional Studies of the Hungarian Academy of Sciences in Budapest. He is research fellow in International Macroeconomics and International Trade research programmes of the Centre for Economic Policy Research since 1996, and recurrent visiting professor at the Central European University (Budapest) since 1997. He is member of Scientific Committee of European Trade Study Group, and of Advisory Committee of Department of Economics at Eötvös Loránd University (ELTECON, Budapest). He was research fellow of William Davidson Institute of University of Michigan Business School at Ann Arbor between 1997 and 2010. He was member of the Research Advisory Committee of the Czech National Bank between 2004 and 2010. He evaluated the research activity of Magyar Nemzeti Bank in 2008 and that of the Directorate-General of Economic and Financial Affairs of the European Commission in 2006. He has written widely on exchange rate and exchange rate policy in Central and Eastern Europe; on enterprise behaviour, microeconomic environment and economic policy; on multinational enterprises, foreign direct investment and economic development. He has been doing contract work for different Hungarian governmental agencies. He has participated in numerous international research projects sponsored by the European Commission. He was given the Popovics Prize of the Magyar Nemzeti Bank in 2013. He was board member between 1999 and 2005 and chair of the board between 2005 and 2007 of Soros Foundation Hungary.